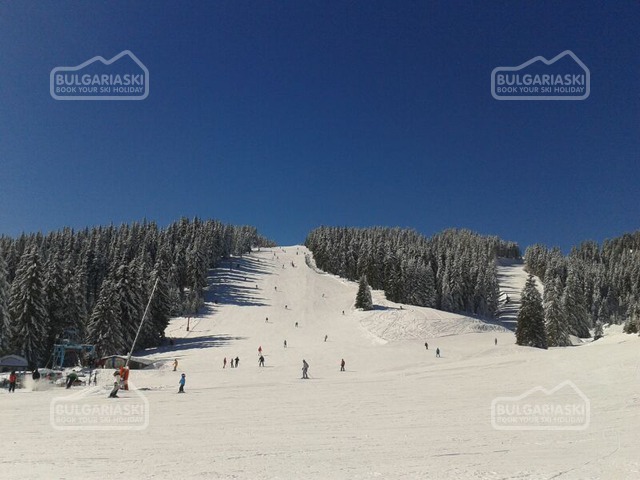 The ski season in Pamporovo is expected to last until mid-April. 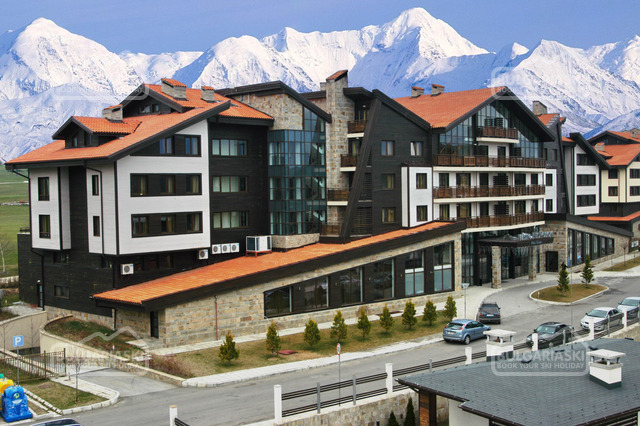 The ski conditions in the Bulgarian resort Pamporovo are still good, reported the management of the resort. The ski season is expected to last until mid-April. All lifts and most of the runs are operating. Since the end of March Pamporovo has introduced new lower prices for lift passes. A full-day pass for adults costs BGN 39. The half-day pass costs BGN25 Children are charged BGN 23 for a full-day pass and BGN 15 for half-day pass. Until the end of ski season night skiing will be available on Friday and Saturday. Please, post a comment on Pamporovo skiing.